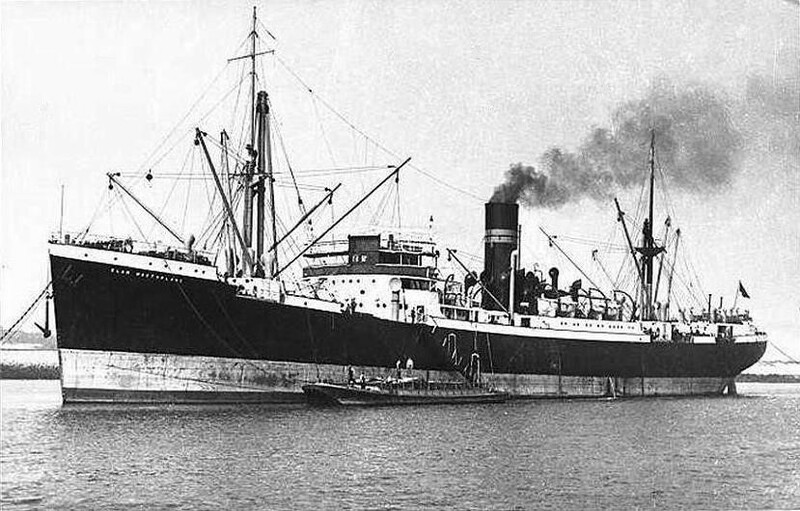 On 17th July 1940, Clan Macfarlane collided with the GANGES and sank about 250 miles Se of Cape Gardefui. Forty-one of the crew of Clan Macfarlane were lost. On the 6th April 1942 GANGES was sunk by Japanese aircraft and warships 20 miles off Vizagapatam. Fifteen of her crew were killed.